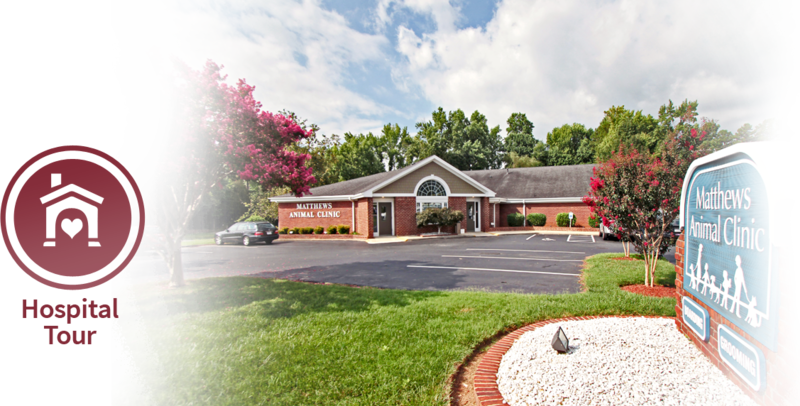 It takes passion, commitment and strong values to establish yourself as a trusted community pillar – and that's precisely what Matthews Animal Clinic has become known for since opening its doors in 1968. Back then Matthews, North Carolina was a small town with nothing more than a grocery store, a barber, and two hardware stores. 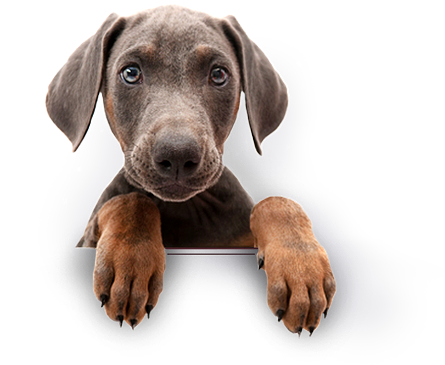 The ensuing decades have seen significant change and growth, but one thing has stayed the same: our love for what we do, our welcoming atmosphere, and the exceptional care we provide for the people and pets who walk through our door! Click to tour our hospital and get a feel for our facility on the web. Then give us a call to schedule an appointment, and come visit us in person! The backbone of our practice is our people; meet the compassionate and hard-working staff members who help to set Matthews Animal Hospital apart.